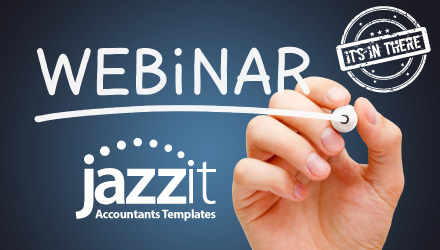 Our Jazzit webinars are designed to help you get up to speed quickly. Please check back frequently for newly posted webinars to sign up for. Click the links below to view the video of these complimentary webinars. Jazzit Training offers client specific training for those firms interested in customizing their training package. We provide a searchable and indexed PDF Jazzit Getting Started Guide and CaseWare Survival Guide within your Resource Centre and on the secure support website. The Jazzit Financial Statements offer help buttons which provide assistance on topics that relate to the area you are within. You can also view our short topical videos on our YouTube channel or refer to our User Resources page.